Dial the clock back to the early 2000s. 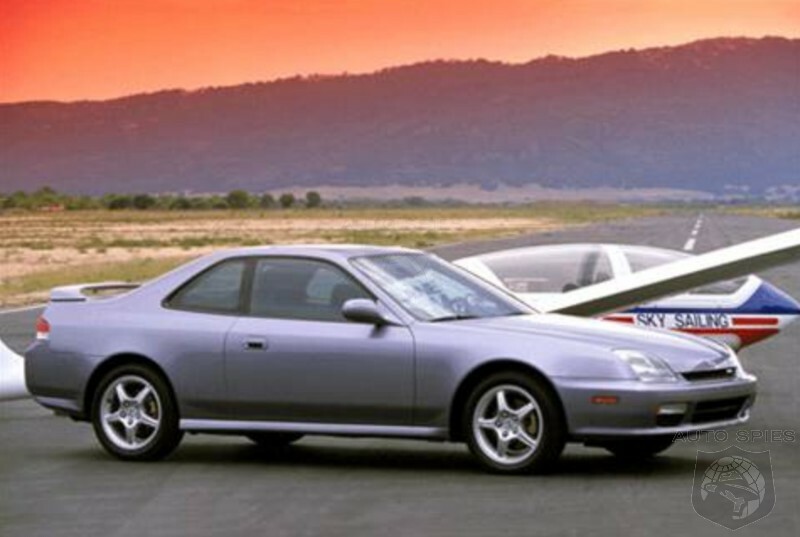 If you wanted a cheap sports car, you had some options especially of the Asian variety. Things like the Honda Civic Si, Prelude, Hyundai Tiburon, Mazda MX-5 Miata, Toyota Celica, Mitsubishi Eclipse and others, existed. It was a pretty cool time. Of course there was the Ford Mustang and the Chevrolet Camaro, which was on its last legs. The Dodge Challenger hadn’t been resurrected just yet. But then the pendulum swung, quite violently, to American muscle. With the all-new, retro-inspired Mustang kicking things off, then came the Challenger and Camaro. This seemed to squash the Asian manufacturer’s efforts. But, it couldn’t of just been that, right? So, we wanted to circle up the Spies and get your perspective: WHY have the everyday Asian sports cars LOST out to American muscle over the past 15 years?